gives the polylogarithm function . gives the Nielsen generalized polylogarithm function . 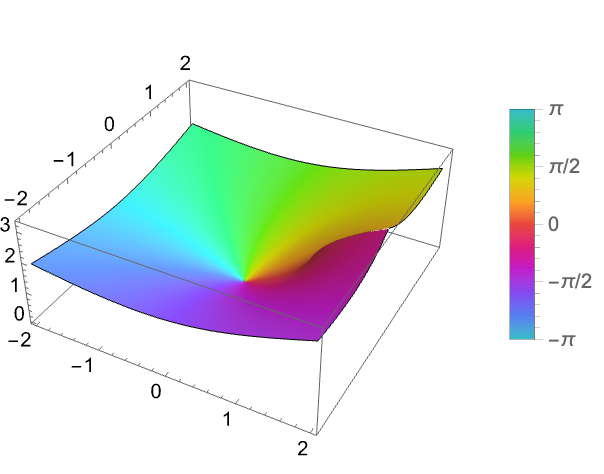 PolyLog[n,z] has a branch cut discontinuity in the complex plane running from 1 to . For certain special arguments, PolyLog automatically evaluates to exact values. 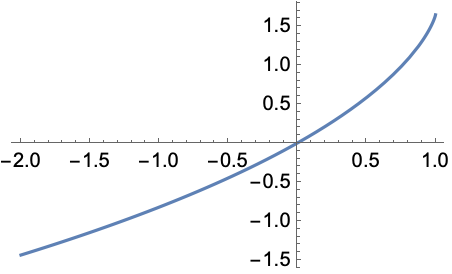 PolyLog can be evaluated to arbitrary numerical precision. PolyLog automatically threads over lists.